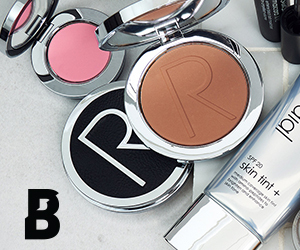 Rodial has landed on BEAUTY BAY. Since their launch in 1999, Rodial has filled a gap in the market for high-performance skincare offering targeted, results-driven treatment. Founded by beauty entrepreneur Maria Hatzstefanis, this brand merges ground-breaking innovation with world-class anti-aging ingredients, such as been venom and dragon’s blood. From super serums, sell-out face masks and sculpting gels, to lip-plumping glosses, mascaras and more, Rodial will revolutionise your skincare and makeup regime.